Collaborate with any app, in any setting. 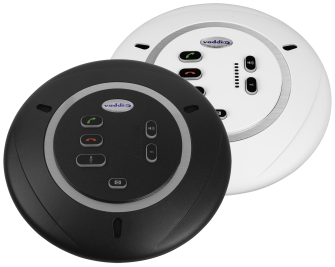 Vaddio’s Unified Communications and Collaboration peripherals combine plug-and-play simplicity with professional-grade performance, ushering in a new era of convenience for end users. 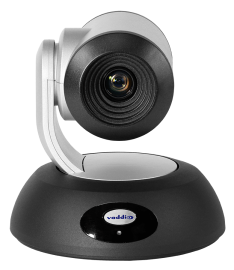 Enterprise-class cameras to transform your personal computer into an effective, affordable video conferencing room system. A suite of professional audio components that allow integrators the ability to get professional-grade audio performance from their computers. 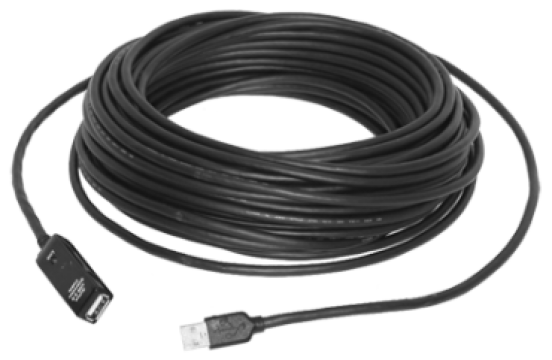 USB integration tools designed to provide the gateway from analog to digital for legacy rooms or larger rooms that require multiple cameras and audio sources. 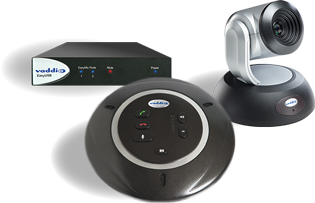 Accessories designed specifically for unified communication and collaboration applications. 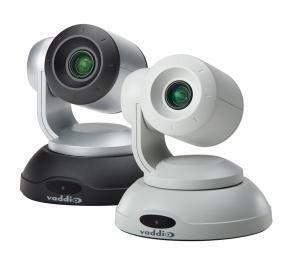 Vaddio mounting hardware for USB cameras and peripherals is designed for strength, durability and ease of installation. 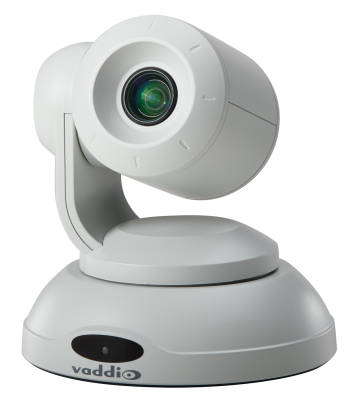 An Enterprise class, HD PTZ camera with USB 3.0 streaming, PoE+ GB Ethernet port for IP (H.264) streaming and an HDMI video output all built directly into the camera. 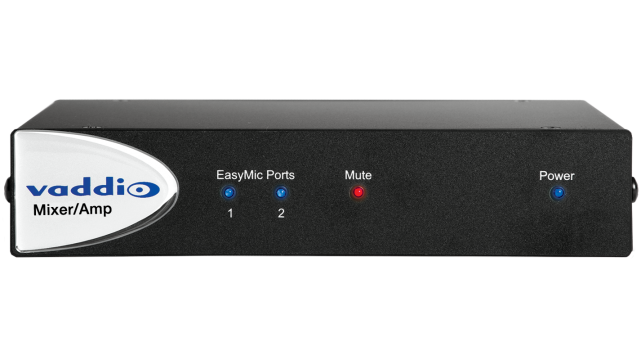 EasyMic Table MicPOD microphones deliver professional audio quality into your PC system. Each MicPOD delivers the performance of three microphones built into an elegant tabletop or pendant hanging enclosure. The next generation of AV solutions that bridges an automated or presenter-driven AV switching system to UCC. Easily bring professional camera control, keyed static and motion graphics, and audio mixing to your live production, lecture capture, conference, or remote studio application. 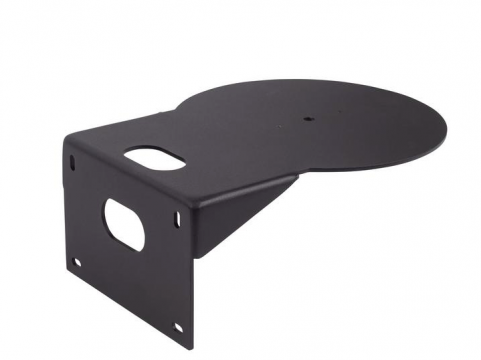 Ceiling microphones that deliver professional audio quality into your PC system. 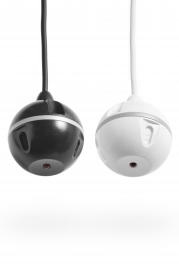 Each MicPOD delivers the performance of three microphones built into an elegant tabletop or pendant hanging enclosure. 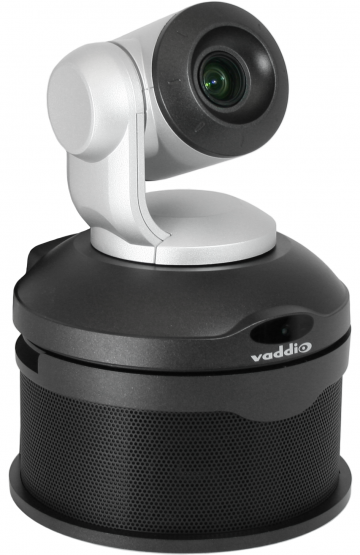 The ConferenceSHOT 10 is an enterprise-class USB 3.0 PTZ conferencing camera with full, remote manageability at an entry-level price.